This program is for parents and their children who will be preparing to receive reconciliation and first Eucharist. This curriculum is for children who are 4 or 5 years old or entering Kindergarten. 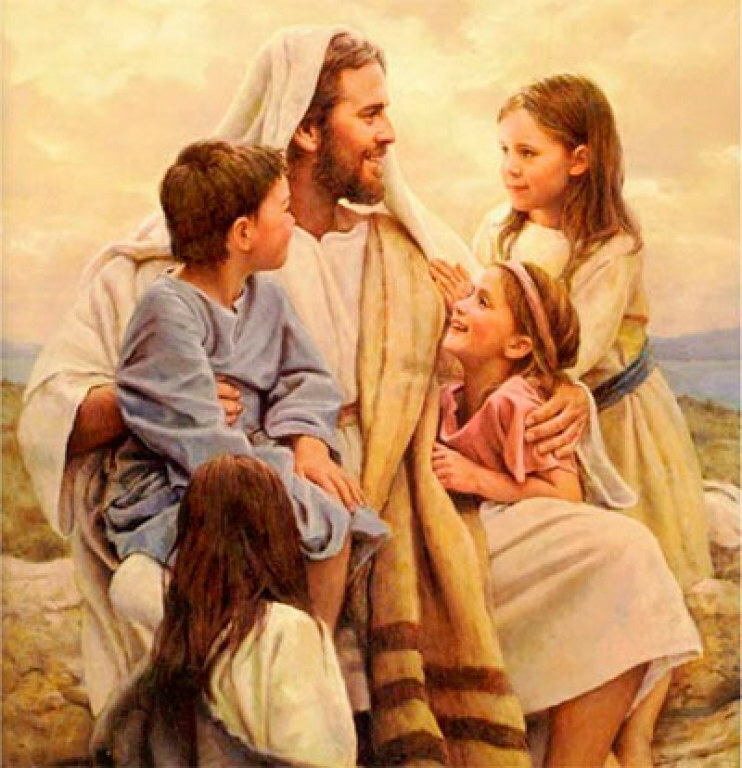 In this program we teach our Catholic faith to the children. Students attend classes on a weekly basis. They also receive instruction in preparation to receive, as a class, the sacrament of reconciliation and first Eucharist. Registration information will be in the parish bulletin. Click here to download the Registration Form or complete form below. Click here for online Tuition Payment. If you would like to register please click on our Forms Tab to complete application. Are you willing to volunteer as a teacher? Are you willing to volunteer as a teacher aide? 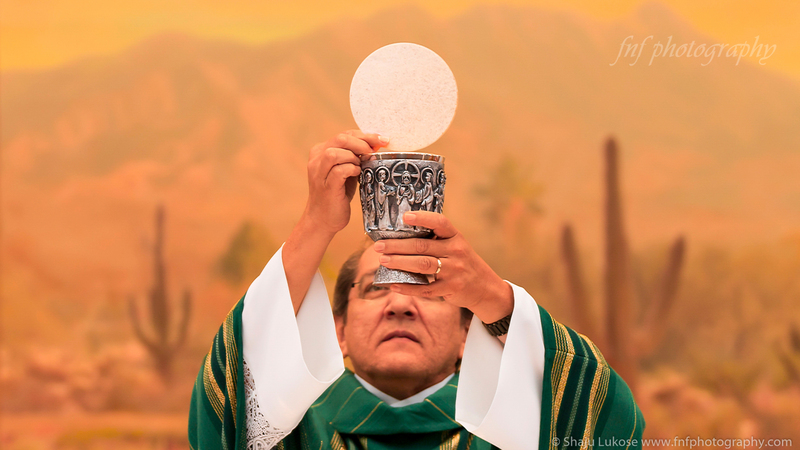 If your child was not baptized at our parish, please supply a copy of their baptismal record for our files via e-mail at mcotsonas@diocesetucson.org or drop off at Parish Office. No family/child will be denied enrollment due to an inability to pay tuition. Tuition assistance is available. Contact Madeline Cotsonas at 520-625-4536 Ext. 104. For tuition payment please click on link above.